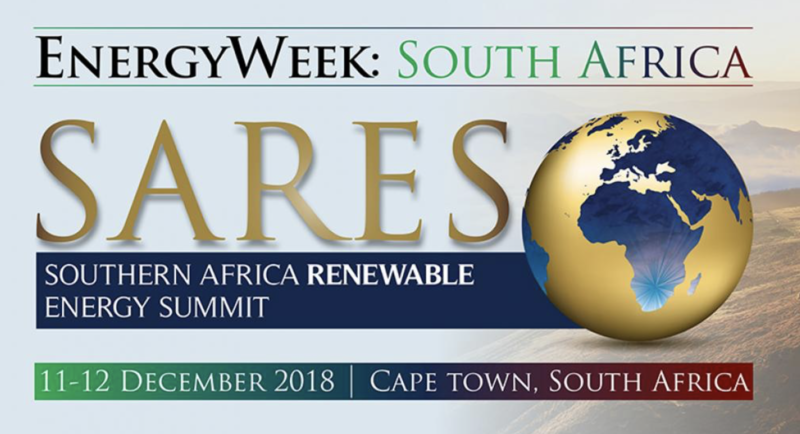 In partnership with the IPP Office and the Southern Africa Renewable Energy Council (SAREC), the Southern Africa Renewable Energy Summit (SARES) will take place from 11-12 December in Cape Town. Over the next few years, Southern African countries will spend millions upgrading their renewable energy capabilities to bring electricity to larger and larger swaths of their populations. SARES will focus on this region’s huge potential for the generation of renewable energy to boost national energy grids and vastly expand access to reliable electricity. Drawing on lessons learnt from South Africa’s successful REIPPP Programme the summit will outline renewable energy objectives for the next decade, uniting governments, DFIs and private investors in the aim of securing a sustainable energy future.